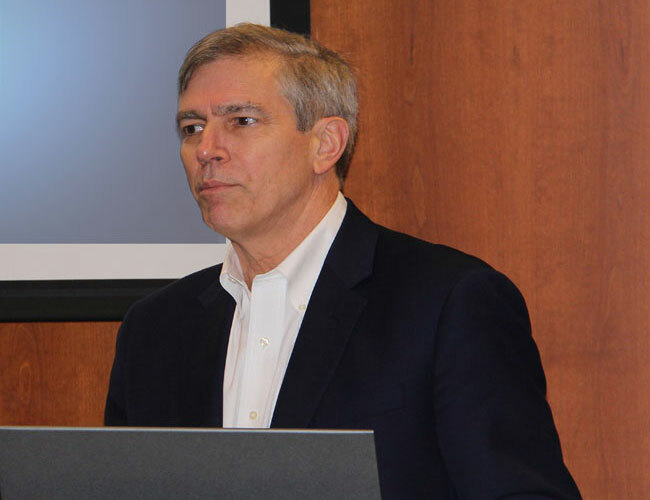 The 3rd Annual Wing Chu, M.D., Cornea Fellow Day - The Eye-Bank for Sight Restoration, Inc. 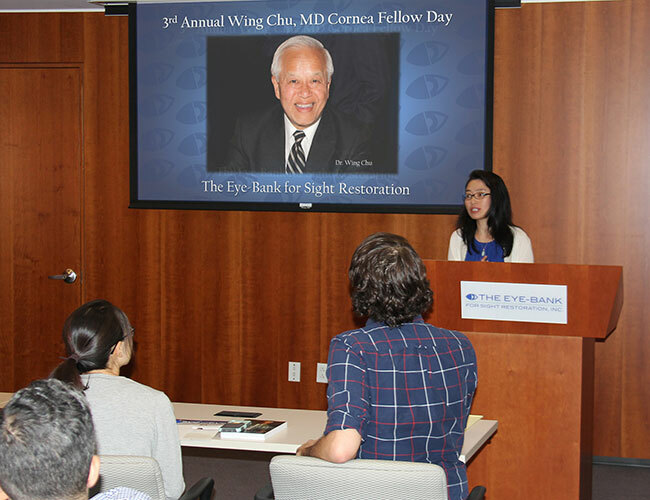 The Eye-Bank hosted its 3rd Annual Wing Chu, M.D. 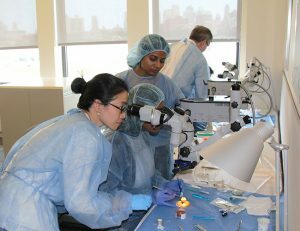 Cornea Fellow Day on Saturday, August 25th which was attended by nine physicians currently in cornea fellowships—seven from the New York City area; one from South Florida; and one from China. 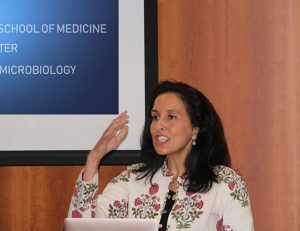 The program offered a morning didactic session and an afternoon wet lab. 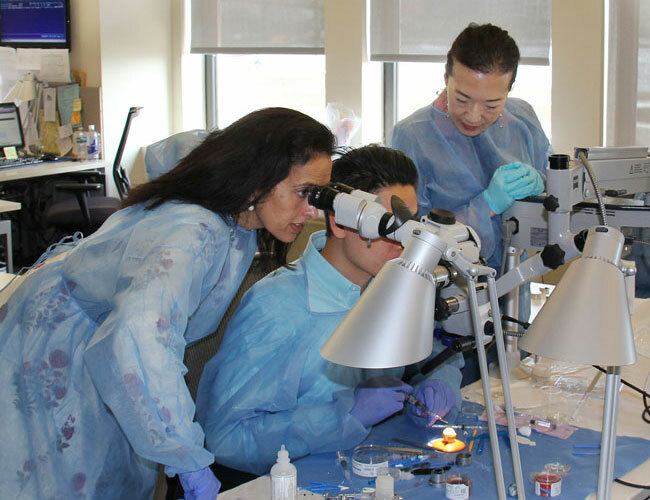 The Eye-Bank’s Executive Director Patricia Dahl, Medical Director Michelle Rhee and Tissue Processing Manager Mudassir Razvi, were joined by The Eye-Bank’s Medical Advisory Board Chair George Florakis, M.D. 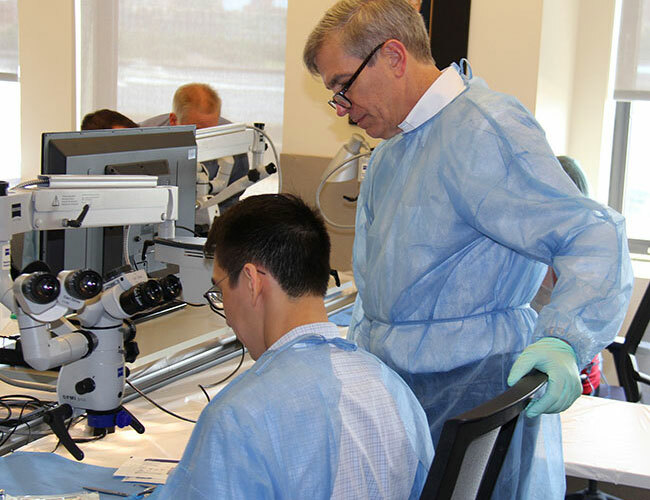 ; and former MAB member John Seedor, M.D., in conducting the learning experience. The Eye-Bank appreciated the expert contributions provided by the day’s guest faculty Deepinder Dhaliwal, M.D., of the University of Pittsburgh’s Medical School and Carolyn Shih, M.D., of Hofstra Northwell School of Medicine. The Eye-Bank’s Director of Quality Assurance and Information Systems Edwin Roberts provided the day’s AV and technical support.